Stuff the Bus is all about placing dignity on families who are struggling at Christmas. Stuff the Bus is Hillsong’s Christmas gift to our community, providing families with a beautiful food hamper and presents for parents to give their children on Christmas Day. Giving towards Stuff the Bus is tax deductible through Hillsong CityCare Ltd. This Christmas we are inviting everyone to shop in our online store! Christmas hamper items include christmas pudding, long-life custard, chocolates, sparkling apple juice plus other basic grocery items. All items are available to purchase individually from as little as $1. In collaboration with our partners, we are making sure that each child receives an appropriate gift pack for their age. This might include scooters, skateboards, games, puzzles, books, building blocks, dolls and gift vouchers. All toys are available to purchase individually from as little as $2. In 2018, Stuff the Bus was able to distribute 161,120 food and toy items to 124 partners across the country including hospitals, schools, refugee services, prisons and other NGO partners such as the Salvation Army and St Vincent De Paul. 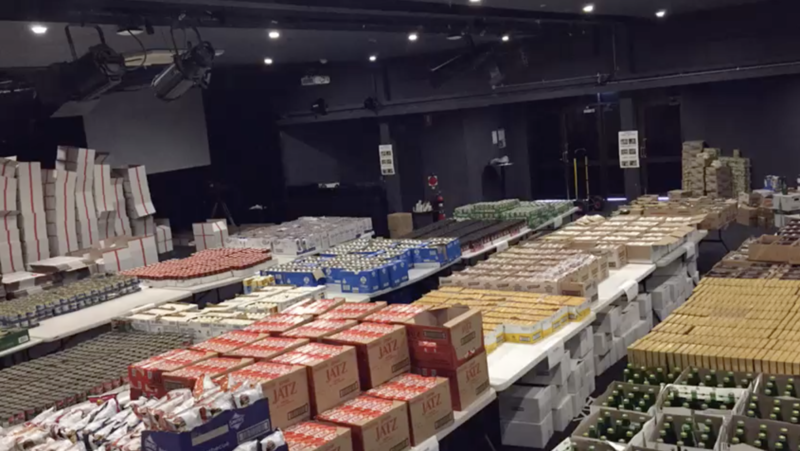 Join us as we “wrap and pack” these gifts and hampers through one huge wrap and pack party at local Hillsong Church campuses across Australia. It is a great opportunity to bring your children, neighbours, family and friends, and be a part of our Christmas gift to the community. Stuff the Bus was first launched in 2010 and has been able to provide over 100,000 food hampers and toy packs to over 63,000 families across Australia from our local church donations. 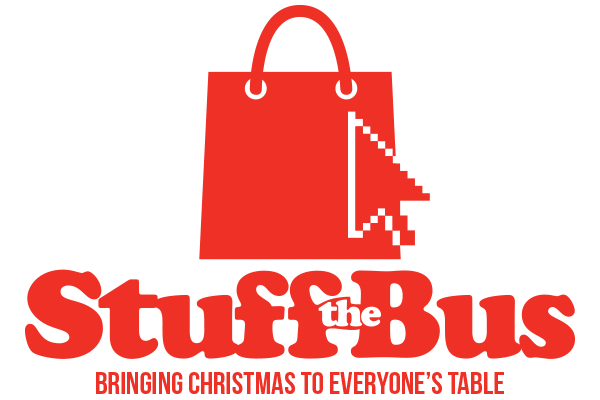 In 2018 we took the entire Christmas Appeal online, where people could select the gifts they wished to purchase in our online Stuff the Bus stores. We also provided physical shopping experiences at our weekend services by setting up Stuff the Bus stores in our foyers. 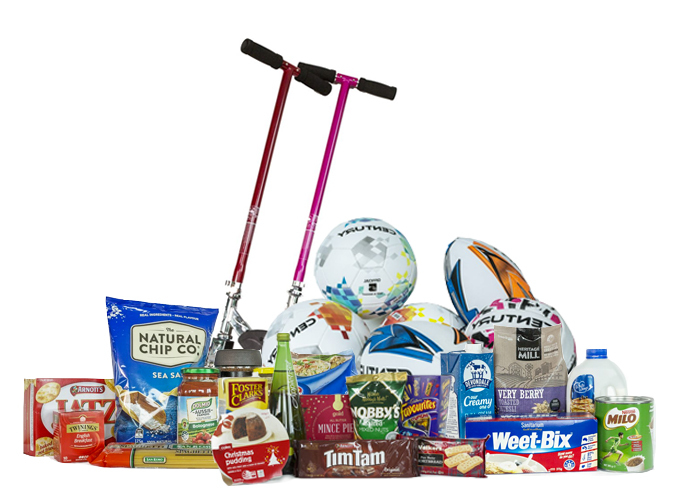 These changes enabled us to facilitate the logistics of one-day wrap and pack parties at 15 campus locations across Australia. These days were so much fun as members of our church gathered their families, neighbours and friends to be a part of our Christmas gift to the community. Over the whole campaign we distributed 161,120 items to 124 partners across the country including hospitals, schools, refugee services, prisons and other NGO partners such as the Salvation Army and St Vincent De Paul.